Paris Hilton is an American media personality who was born in New York on February 17, 1981. 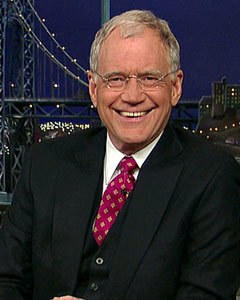 Late Show With David Letterman and The Talk account for some of Paris Hilton's recent TV credits. Jeremy Scott: The People's Designer (2015) and Sharknado 2: The Second One (2014) are some movies in Paris Hilton's recent filmography. Paris Hilton's Instagram account (@parishilton) has a big audience with around 11 million followers. Her recent posts to Instagram have gotten about 18,000 likes each. 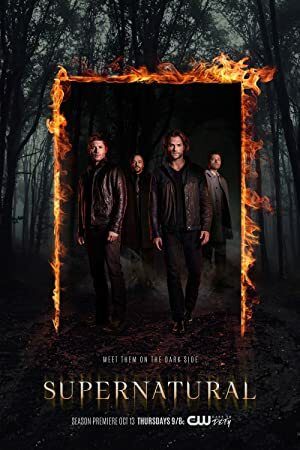 There are about 6 TV shows that have featured Paris Hilton as of 2018. Some of the most recent Paris Hilton TV appearances include Late Show With David Letterman, The Talk, and The Tonight Show With Jay Leno. 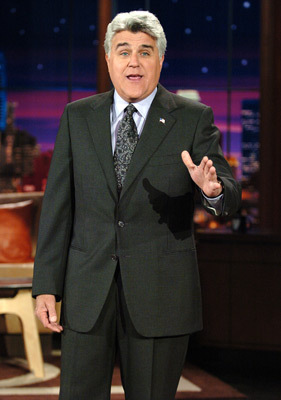 Paris Hilton was a guest on Late Show With David Letterman in 2013. In 2011, she was a guest on The Talk and she was a guest on The Tonight Show With Jay Leno again in 2011. There are about 23 movies featuring Paris Hilton as of 2018. Some of the most recent Paris Hilton movies include Jeremy Scott: The People's Designer, Sharknado 2: The Second One, and The Bling Ring. Jeremy Scott: The People's Designer was released in 2015. 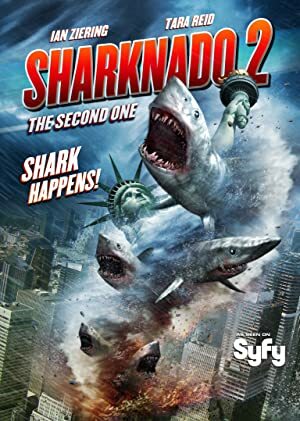 Sharknado 2: The Second One was released in 2014. 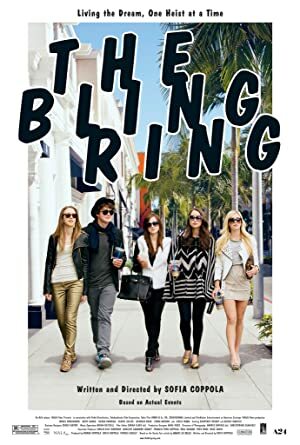 The Bling Ring, released in 2013, featured Paris Hilton as Paris Hilton.